Ever looked at your desk and thought there was something missing? We might just have the answer... 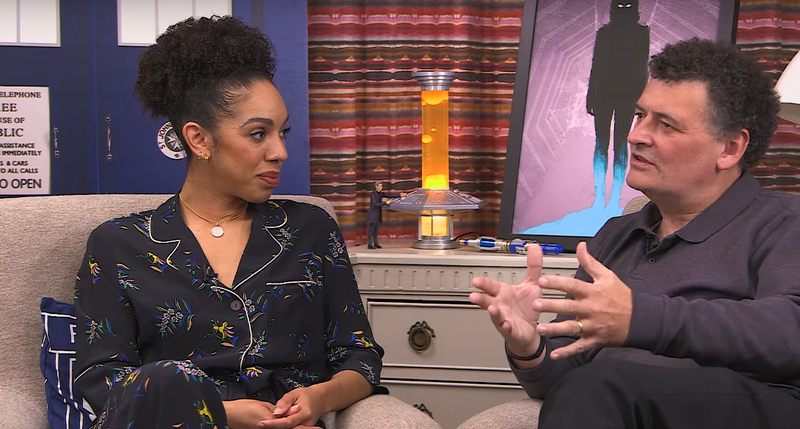 The TARDIS console lava lamp, currently expected to hit shelves June 2017. The lava lamp is based on the design of the current TARDIS console which has been used since 2012 and used by Matt Smith and Peter Capaldi. 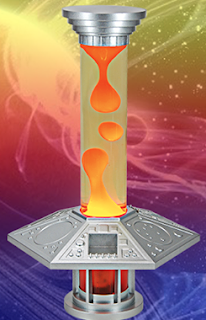 The TARDIS Console Lava Lamp is produced by Rabbit Tanaka.